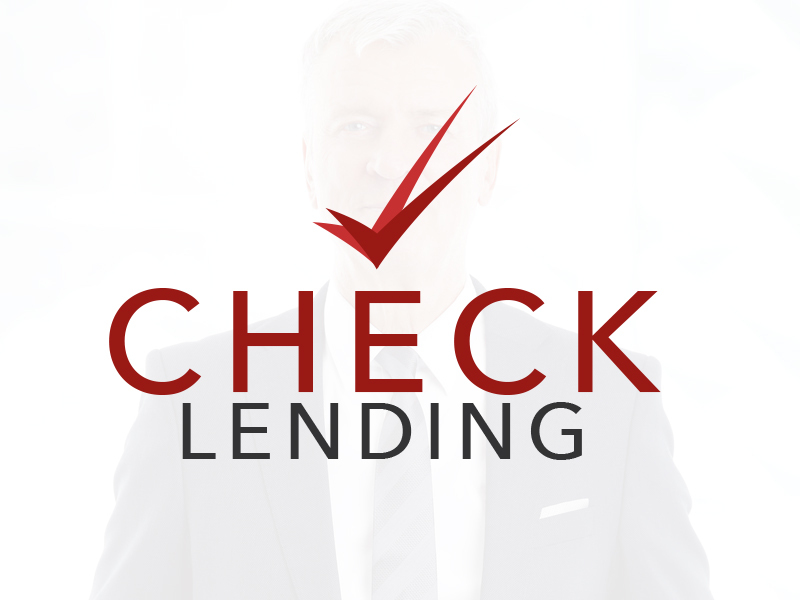 CHECK Marketing has over 100+ years of combined experience in the retail lending market. That experience has allowed us to forge strong relationships with many major, regional, and local marine and RV lenders. We are able to get more approvals and provide customer’s with some of the best rates and terms available to them. We pride ourselves on providing superior customer service. CHECK Marketing looks forward to making our customers’ boat/RV dreams a reality each and every day. Charlie is the founder of CHECK Marketing. He has been working in the RV and Marine industry for over 40 years. Chris is a Manager with CHECK Marketing. With over 20 years of finance experience he looks forward to working with you. Deanna is a Manager with CHECK Marketing. She brings over 20 years of experience to CHECK Marketing. She looks forward to working with you. Jerry is a Loan Officer with CHECK Marketing. He brings over 40 years of experience in retail lending to CHECK Marketing. Jim is our Marketing Rep. He has 20+ years experience in the RV/Marine Industry. Jim is always eager and ready to help.